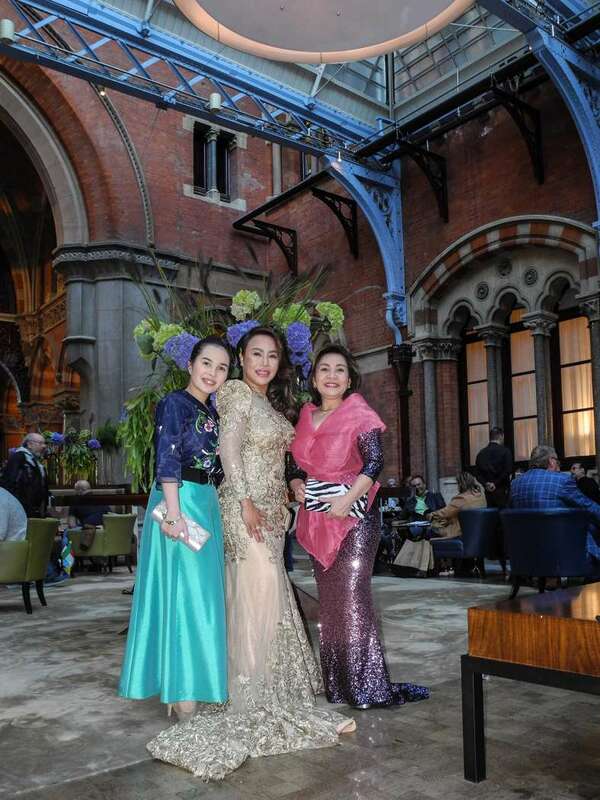 RUBY C. PACIS, CEO and Founding President of Faith in God Ruby Pacis Montalbo Professional and Technical Services Corporation (FIGRPMPTSC), was recently honored as one of the 100 Most Influential Filipina Women in the World by the Filipina Women’s Network held in a gala ceremony in London, UK, on September 14, 2018. 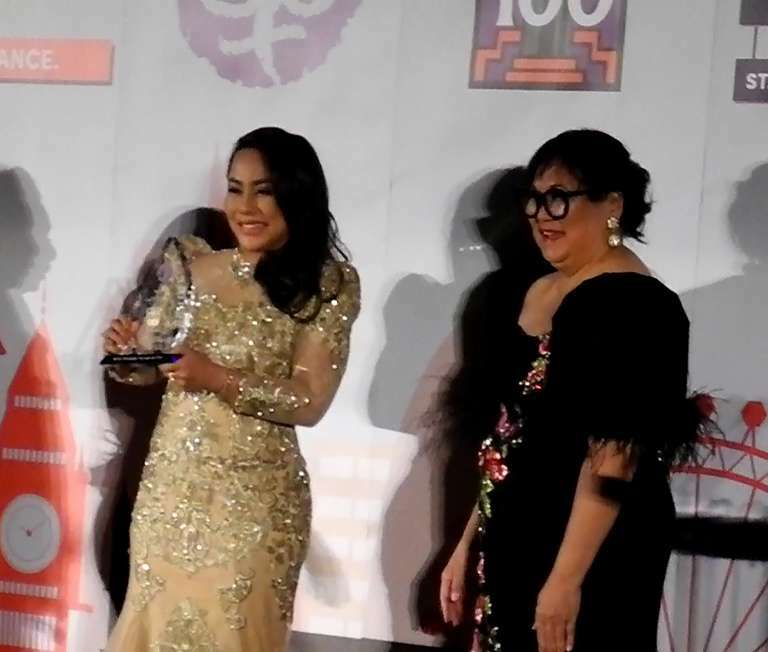 The Global FWN100™ Awards recognize women who have risen to the most influential and/or highest positions in corporations and nonprofit/government institutions in Africa, North America, South America, Asia, Australia, Antarctica, Europe and use their influence to better the lives of the communities where they live and work. Pacis received the award under the “Builders” category which recognizes women who have demonstrated exceptional impact at a large workplace environment. Builders demonstrate high potential and skill with measurable results. “Buildership” is about developing better organizations, leading broken organizations to adjust, repair, and re-align views redefining traditional methods. 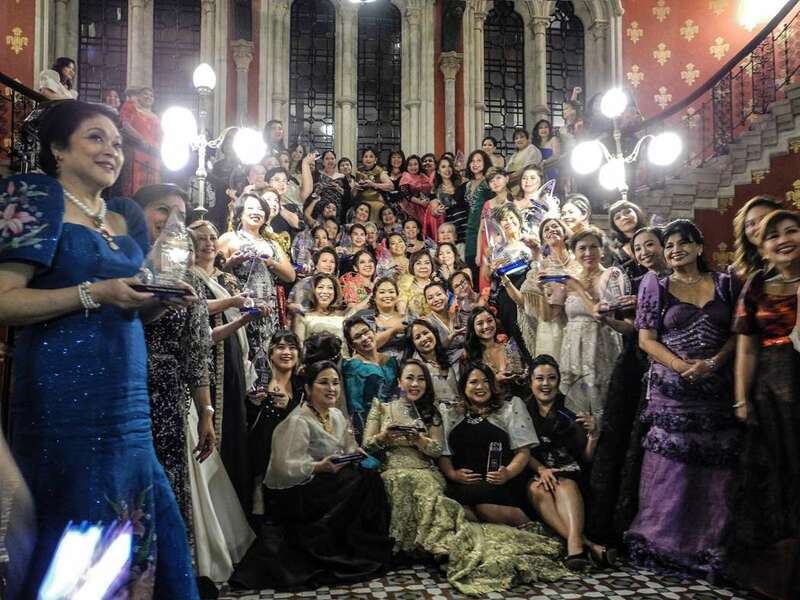 Ruby Pacis (rightmost), CEO and President of FIGRPMPTSC with some of her fellow FWN100™ 2018 awardees in their grand Filipiniana finery. While it may have been prudent to avoid naming her company something overtly religious lest it be mistaken for an actual religious organization or a cult, for Pacis it represented her commitment and she threw conventional wisdom out the window. “Naming my company “Faith in GOD” is just equivalent to ‘walking my talk’ or ‘living my faith’,” she said. “Our company’s working principles are all bible-based and our core values are patterned after the best qualities of Daniel in the bible which are Commitment (Delivering on a Promise), Excellence (Giving Your Best), Integrity (Walking Our Talk), Steadfastness (Be Tenacious and Keep Improving).” It turns out workplace professionalism and good old fashioned Christian values are pretty much the same thing. For her own part, Stalder says that the FWN award opened more doors. “From my humble beginnings, I never expected to receive the FWN award. 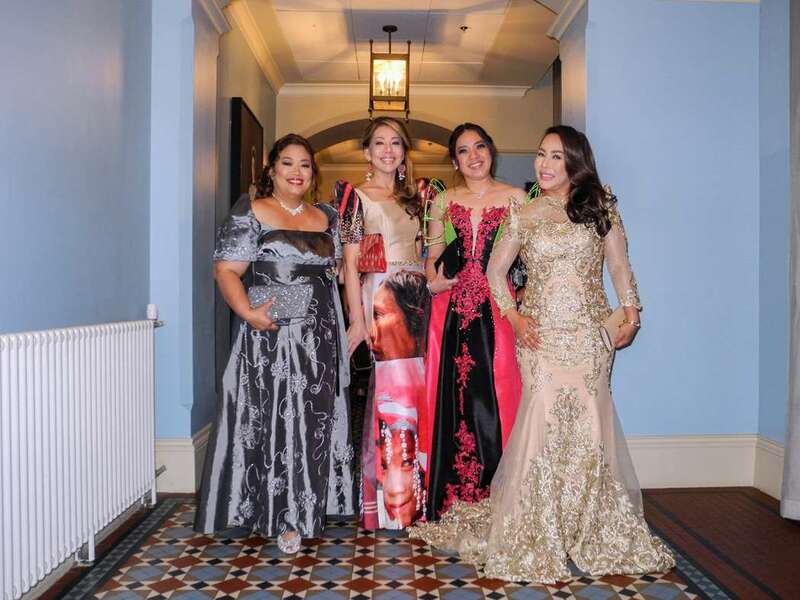 But because of the well-respected Filipinas coming from all over the world that I got to meet, who excel in their own fields, I learned to work even harder to be able to help more people and mentor them to have their own business eventually.” She is certain Pacis will do the same. 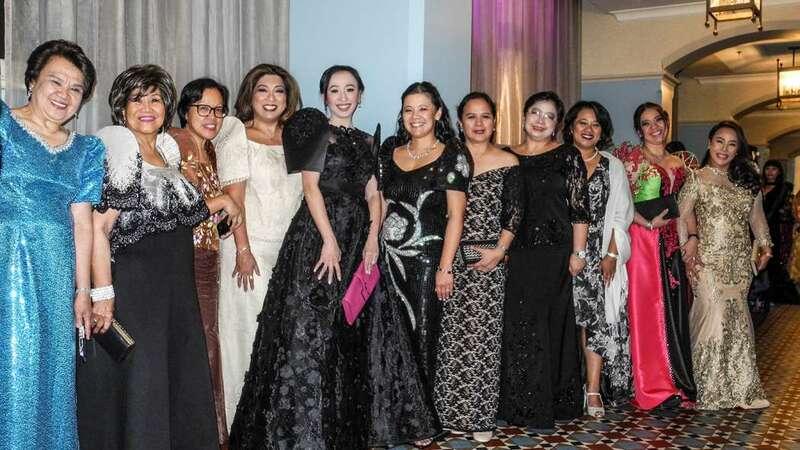 “This FWN recognition that was given to me by our Lord Jesus Christ triples my enthusiasm and immeasurable desire to continue serving Him by influencing others to know, embrace and serve their Life’s purpose in every single minute of their lives,” Pacis said.